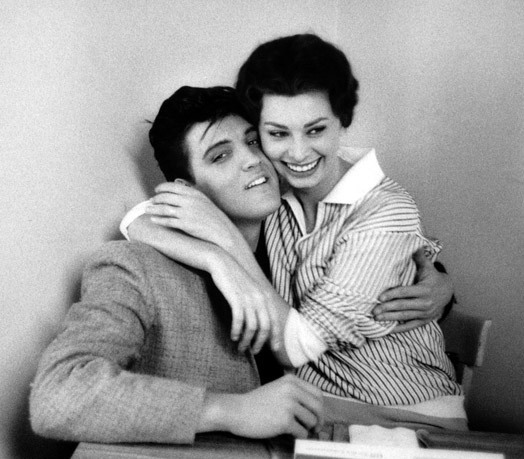 Elvis And Sophia Loren . elvis and sophia. Wallpaper and background images in the Elvis Presley club tagged: elvis sophia music king photo. Awesome lol...lucky dame, that Sophia! !